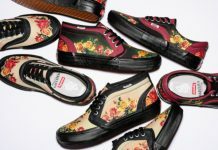 We gave you a first look at these a while back, but as the release approaches Vans x Supreme have unveiled a better set of photos depicting these ultra-cool new collabs. 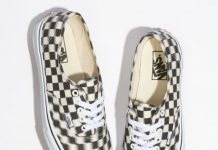 The “Lampin”, a rarely seen silhouette from the Vans line, is a breath of fresh air amidst the endless releases from their typical offerings. 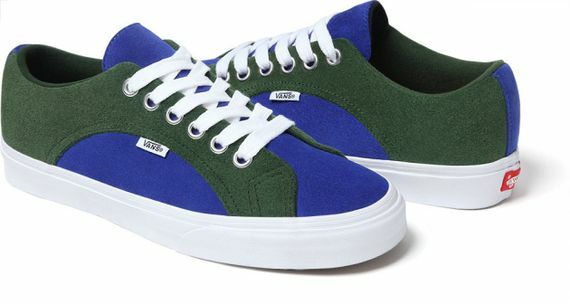 The Lampin’s in particular feature unique color-blocking due to their multi-piece upper construction. These four colorways will be dropping via Supreme’s online site on June 13th. More photos after the jump.